This month’s giveaway comes courtesy of author Simon Townley who has kindly donated an ebook copy of Wild Jack. 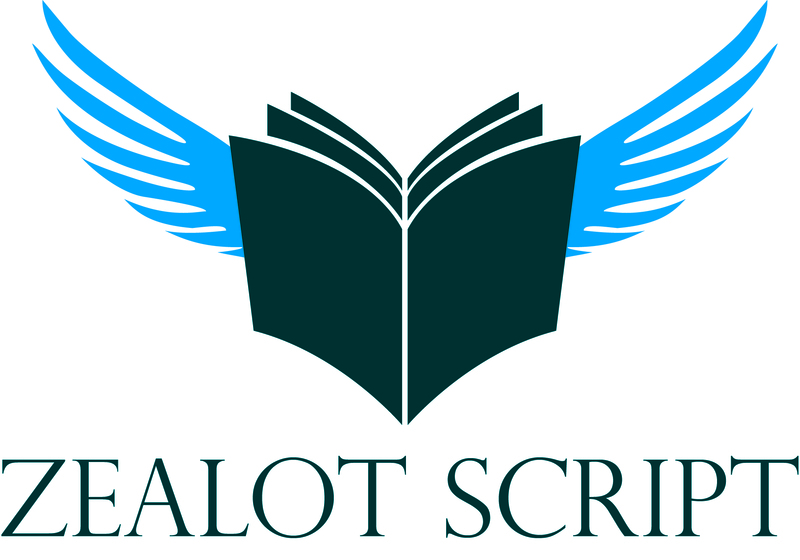 Don’t forget, all you need to do to be in with a chance of winning this great prize is to be subscribed to the Zealot Script Newsletter at the end of September. One winner will be randomly selected from our list of subscribers to receive this fantastic ebook! Keep an eye out for our Featured Friday interview with Simon later in the year.